Founded in 1991, the orchestra, formerly known as Chamber Orchestra Kremlin, is comprised of some of Russia's finest young string players, and has carved a niche for itself under the creative baton of its founder and music director Misha Rachlevsky. 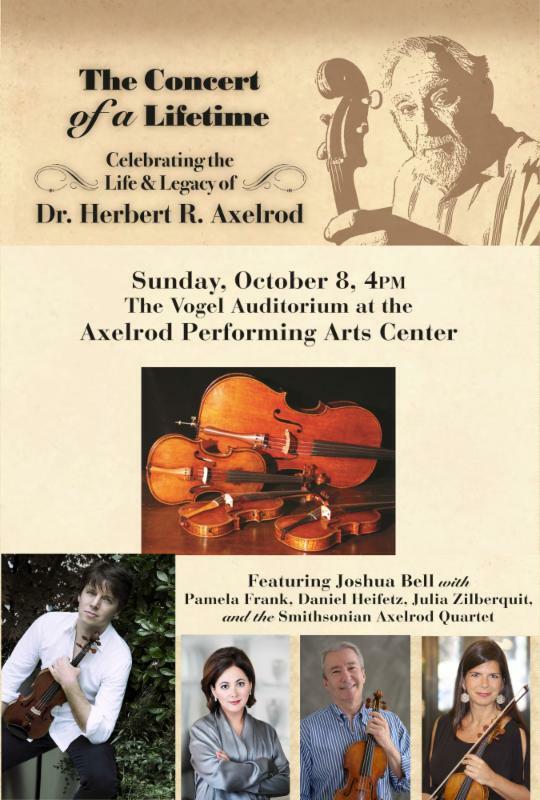 Music selections will include Strauss Jr.'s "Voices of Spring," Tchaikovsky's waltz from "Serenade" for string orchestra and Piazzolla's "Libertango" and more crowd favorites by the "kings." The theme "After Clara" features works by women composers who followed Clara Schumann, performed by the New Brunswick Chamber Orchestra. The program begins with “String Quartet in E Flat” by Fanny Mendelssohn (Hensel), followed by Amy Beach’s “Quartet for Strings.” The program is rounded out with works by three contemporary composers: Libby Larsen’s “Emergence,” Jennifer Higdon’s “Sky Quartet,” and Caroline Shaw’s “Limestone & Felt,” a duo for viola and cello. This free salon series features complimentary wine and cheese, conversation, and insightful comments by NBCO’s Artistic Director. NBCO’s Salons have become so popular that reservations are necessary to guarantee a seat. To reserve your spot, please visit http://newbrunswickchamberorchestra.org or email Semmlow@gmail.com with the number of attendees in your party. Walk-up attendees may be turned away at the door if all seats are full. Donna Gustafson, Curator of American Art and Mellon Director for Academic Programs, leads tours of Subjective Objective: A Century of Social Photography, which traces the history of documentary photography from the late 19th century to the present. Drawn from the Zimmerli’s collection, supplemented with works from public and private lenders, the exhibition focuses on photographers who use the camera to educate, persuade, and effect social change. And New Jersey-based independent alternative folk band Cold Weather Company returns to the museum! Combining the songwriting experience of its three members, Cold Weather Company carries a diverse sound, rich with vocal harmonies and instrumental builds evoking imagery of mountains, seas, and the cities in between. PaparazZi Café offers extended hours to accommodate Art After Hours guests. WHEN: NOW - OCT 8! On the South Side of Chicago, the Younger family has put their dreams on hold while just trying to get by. When the prospect of a large inheritance starts to seem like a reality, the family members must decide which of their dreams to pursue—and whose must remain unfulfilled. Come see why this 1950s classic about family, race, and the American dream was called “the play that changed American theater forever” by The New York Times. In a Two River Book Club first, we’ll be reading a play—Bruce Norris’s 2010 CLYBOURNE PARK. 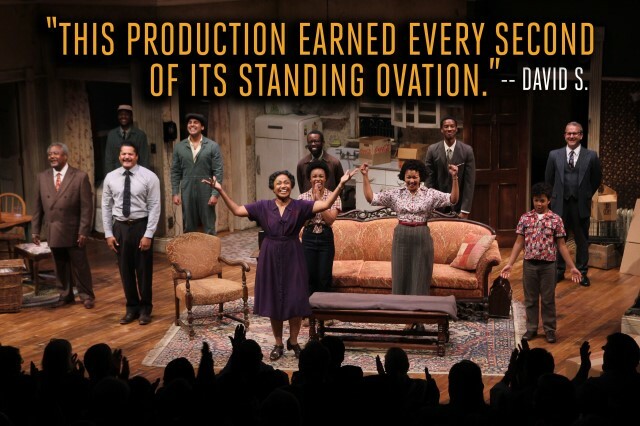 The play is in direct conversation with A RAISIN IN THE SUN, and takes place in the house that the Younger family has purchased—first in 1959, with the white family selling the house, and then in 2009, when a different white family wants to buy the house from the Younger descendants and tear it down. We’ll discuss both plays (make sure to read CLYBOURNE PARK before the meeting—we won’t be reading it dramatically at the meeting) and the complex web of racism and real estate in this country. FEE: Registration is $20 for JCC members; $25 public in advance; and $25 JCC members, $30 public at the door, if time permits. Agent auditions are $10 JCC members/$15 public. The School of Theater Arts at the Kaplen JCC on the Palisades is presenting its annual Talent Search, where actors, singers, improv artists and models—ages 3½ to adult—will have a rare chance to perform for industry professionals and agency scouts, who will make constructive suggestions and provide further opportunities to audition for NY and NJ talent agents, casting directors and managers specializing in theater, film, TV, modeling, print work and voice overs for video and internet games. Those who qualify will be invited to a special agent audition on Sunday, November 5. The preliminary Talent Search will be held on Sunday, October 15, beginning at 2 pm, where really young children can recite a short song, poem, joke or story that shows personality; while older children and adults can prepare short monologues (30 seconds or less) or sing 16 bars of a song, using a CD or iPod for accompaniment. People who have auditioned at previous Talent Searches at the JCC are currently appearing on Broadway, in films, commercials, voice-overs, on network TV and Nickelodeon, making this a not-to-be-missed opportunity. For an audition time and details, contact Hagit at 201.408.1493. An Exuberant "Love Letter" to Shakespeare Opens in Madison October 11! 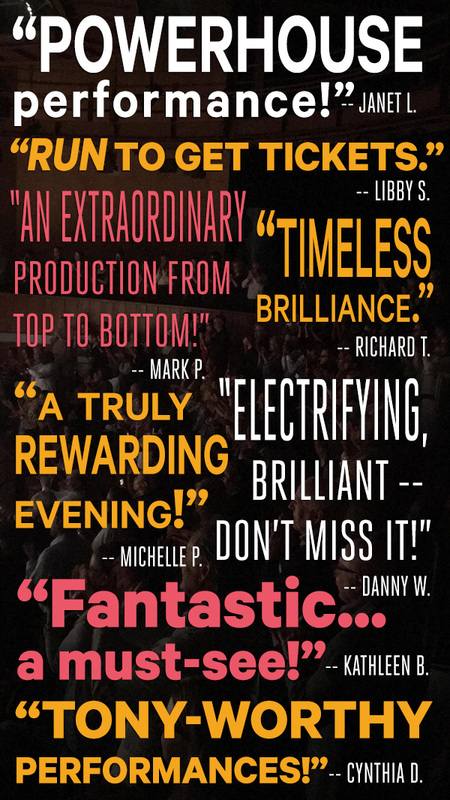 WHEN: Performances begin October 11! "The play's a crowd tickler−mistaken identities, a shipwreck, a pirate king, a bit with a dog and love triumphant." This exuberant theatrical "love letter" is based on the award-winning film of the same name and it's no less a joy than the original screen version. Filled with music, a huge cast of colorful characters (including a feisty little dog), the play captures the Bard as he struggles with writer's block and a forbidden romance with the woman who becomes the muse who inspires some of his greatest work. An epic Elizabethan extravaganza, it is rousing, funny, and a beautiful homage to love, art, and Shakespeare himself. 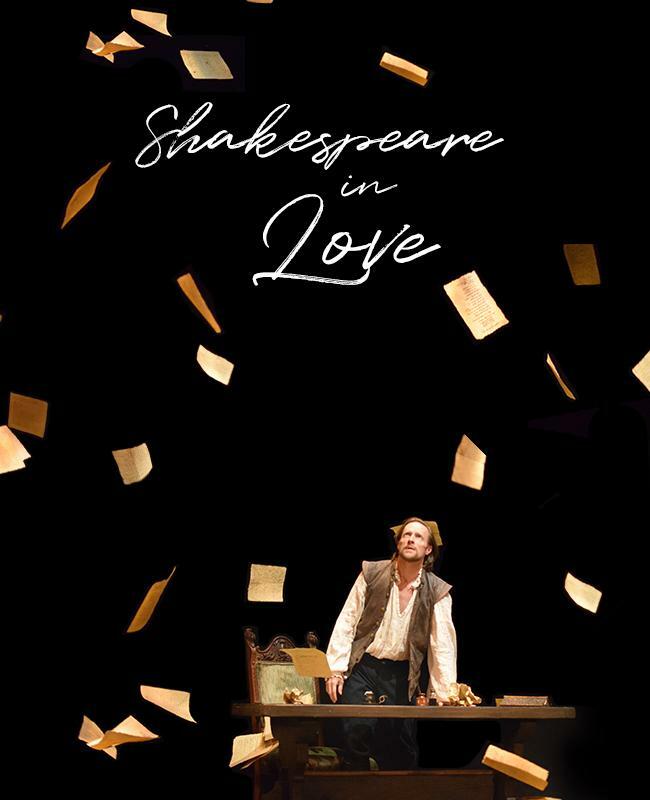 Provident Bank of New Jersey and Beacon Trust are proud sponsors of Shakespeare in Love. Sponsored in part by Dr. W. John Bauer and Nancy Boucher. Additional support from Wood Huntley and Beirne Donaldson. Originally produced on the West End by Disney Theatrical Productions & Sonya Friedman Productions, directed by Declan Donnellan, and designed by Nick Ormerod. Pictured: Jon Barker as Will Shakespeare. Photo credit: Samantha Gordon. TICKETS: $25 at the door. $15 for students and seniors and $20 for adults if you reserve or purchase prior to show. To reserve or purchase tickets contact 973-512-8251 or visit dramageekstudios.com. The show features upbeat songs that get your fingers snapping and feet tapping, to those classic ballads that made 1950s teenagers swoon. Audiences will reminisce from the doo-wop days with songs such as Will You Still Love Me Tomorrow, In The Still of the Night, Blue Moon, Going to the Chapel, Come See About Me, among many other fun-filled, hit-topping songs. Produced by Josh Reed of Sparta, Those Were the Days Doo-Wop is directed by Dan Reed of North Haledon, NJ. The adult performers include John Prall of Hamburg, Dominick Bartolomeo and Allison Ognibene of Sparta, DJohn Klumpp and Donna King of Byram, Jodi Hryhor of Newton, NJ, Veronica Pollock of Hopatcong, Meg Callan of Saddlebrook, Laura Bolt of Morristown, and Nanci Kline of Stroudsburg, PA. Seven high school and middle school students from the Sussex County area will also be performing. Reasons to Be Pretty by Neil LaBute - November 9-12. Disney’s Beauty and the Beast - December 1-17. WTNJ proudly opens its 2017-18 season with "Surely Goodness and Mercy"
WHEN: opens Friday, September 29 at 8:00 PM and will run through October 14. Performance times are as follows: Thursdays at 7:30 PM, Fridays and Saturdays at 8 PM, and Sunday matinees at 4 PM. Student matinees are offered on Wednesdays and Thursdays at 10 AM. There will be a 2 PM matinee on Saturday, October 14. There is no performance on Saturday, September 30. WHERE: Newark Symphony Hall, located at 1020 Broad St. in Newark, New Jersey. TICKETS: $25, senior citizen tickets are $20, and tickets for students with valid student ID are $10. The two Thursday performances are “pay what you can” evenings. Tino is a 12-year old boy in one of Newark’s public schools. Picked on by fellow students for his studiousness and love of reading the Bible, and harassed by his aunt, who became his guardian after the violent death of his mother, he befriends Bernadette, the school lunch lady who doesn’t like kids. When Bernadette’s life is threatened, Tino teams up with Deja, a young girl in his school, to lend a hand. This unlikely trio shows us how empathy and love can make a difference in the face of impossible odds. We are so proud to open the 2017 Writers Theatre season with the National New Play Network Rolling World Premiere of Surely Goodness and Mercy, a beautiful play by Ms. Chisa Hutchinson that serves to remind us of the better angels who walk among us and dwell within us, no matter how trying times get or what we face. The play is set in Newark, which prompted our Artistic Director, John Pietrowski, to produce the piece there, honoring Chisa’s vision, as the landmarks, sights, and people of Newark she saw growing up as a Newark native are at the heart of the play. Additionally, the play is co-produced with Yendor Productions, a Newark-based nonprofit arts organization. Yendor’s Artistic Director, Rodney Gilbert, is directing the play. Please join us for this heartwarming story of friendship and love. 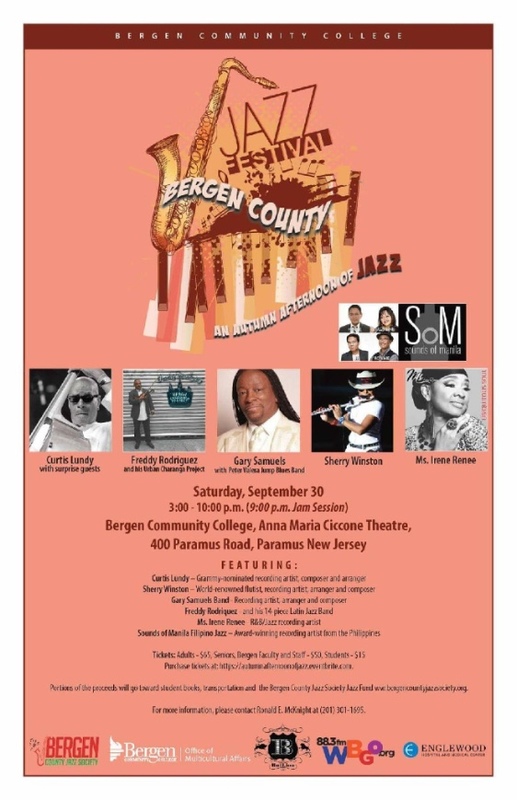 Tickets are available at at www.ticketmaster.com or by calling bergenPAC’s Box Office at (201) 227-1030. This sensational production reunites four stars from the original cast of Broadway’s Jersey Boys. Tony Award winner Christian Hoff, Michael Longoria, Daniel Reichard and Tony Award nominee J. Robert Spencer, star in this one-of-a-kind concert experience celebrating the music that defined the '60s. These entertainers shared the Broadway stage for over a thousand performances in the mega-hit Jersey Boys. Now, as The Midtown Men, they have thrilled crowds on concert stages and symphony halls across the continent, while also performing on Good Morning America, Access Hollywood, Katie and The Chew. Additionally, the Men collaborated with icon Stevie Van Zandt on their first radio single, “All Alone On Christmas,” featuring Van Zandt and members of Bruce Springsteen’s E Street Band. WHEN: Sundays at 1:00 pm, beginning October 1st. The Prince & The Magic Flute by Puppetworks runs October 1 to December 10th. (Please note: there will be NO performances November 12, 19, 26). School discounts and private party bookings are also available. To purchase online tickets visit: www.jctcenter.org. Since 2014, JCTCKIDS—the children’s division of Jersey City Theater Center (JCTC)—has brought children’s theater in the form of classic marionette puppetry to the puppet theater at Merseles Studios. While previous productions were based on fairy tales, folklore and classic children’s literature, The Prince & The Magic Flute is based on a beloved opera, adding another dimension to puppetry in Jersey City. The Prince and The Magic Flute was performed in 1791—just two months before the premature death of Wolfgang Amadeus Mozart. Mozart wrote this fairytale opera for the theatrical troupe at the Theater auf der Wieden, where Mozart frequently performed. The story—of a prince saving a damsel—was actually based on several sources, especially medieval romance literature. The story follows a brave prince and his funny, bird catcher sidekick—with the help of magic bells and a magic flute—on their quest to rescue a princess from the Palace of the Sun. Their story includes such highlights as a giant crocodile, eerie creatures of the night, tests of water, fire and silence, and a final confrontation with the evil Queen of the Night. JCTC-KIDS presentation of The Prince & The Magic Flute follows on of the most successful Puppetworks runs in Jersey City. The winter/spring production of the Wizard of Oz at Merseles Studios saw sold-out performances as well as special bookings for schools and other groups. Since 1980, Puppetworks has been committed to preserving the tradition of live-theater presentations through the art of Marionettes. Nicolas Coppola, founder and Artistic Director of Puppetworks, was honored by The Puppeteers of America with its 2011 President’s Award for “Outstanding Contributions to the Art of Puppetry. Funding for JCTC-KIDS presentation of The Prince & The Magic Flute by Puppetworks was made possible through the generosity of Ben LoPiccolo Development Group, JCTC’s Board of Directors, private donors and local Jersey City businesses. 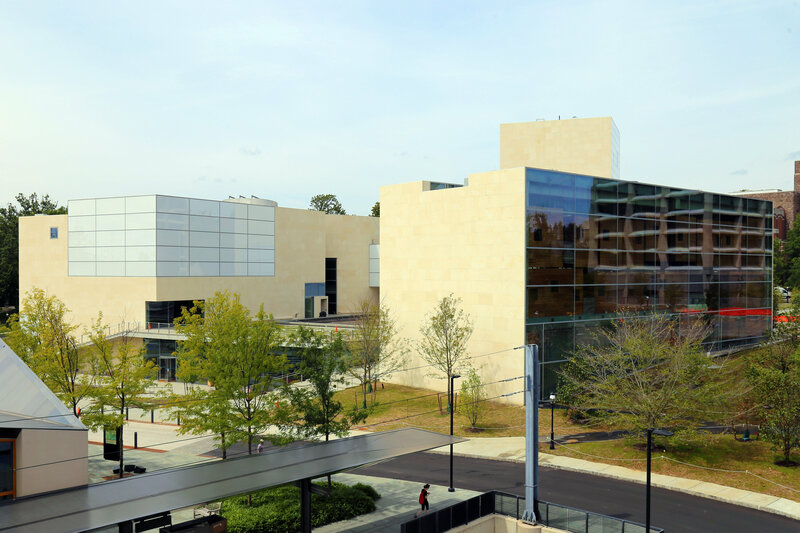 WHEN: Thursday, October 5, 4:30 p.m.
To celebrate the opening of the new Lewis Arts Complex, University Architect Ron McCoy; Paul Goldberger, American architectural critic and educator and contributing editor for Vanity Fair magazine; and Princeton University Art Museum Director James Steward discuss the architecture of Steven Holl, including its relationship to contemporary design, its meaning, and its potential for shaping and reshaping the experiences of arts users. 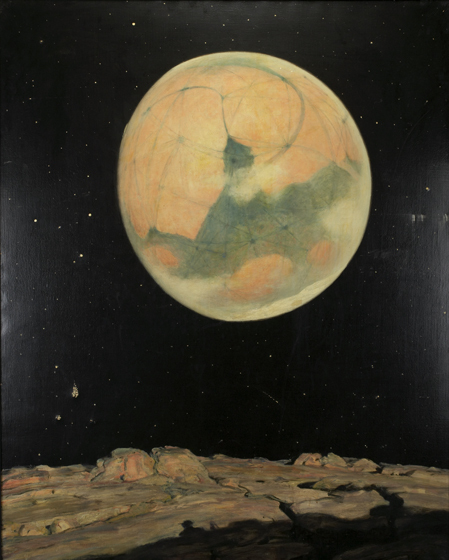 WHEN: Saturday, October 7, 10:30 a.m.–4 p.m.
Join us for a fun-filled day of art making and activities inspired by the exhibition Transient Effects: The Solar Eclipses and Celestial Landscapes of Howard Russell Butler. All ages are welcome; no tickets or reservations are needed. Refreshments will be served. Join us for the opening of Clarence H. White and His World—named one of the must-see exhibitions worldwide this fall by Artnet. 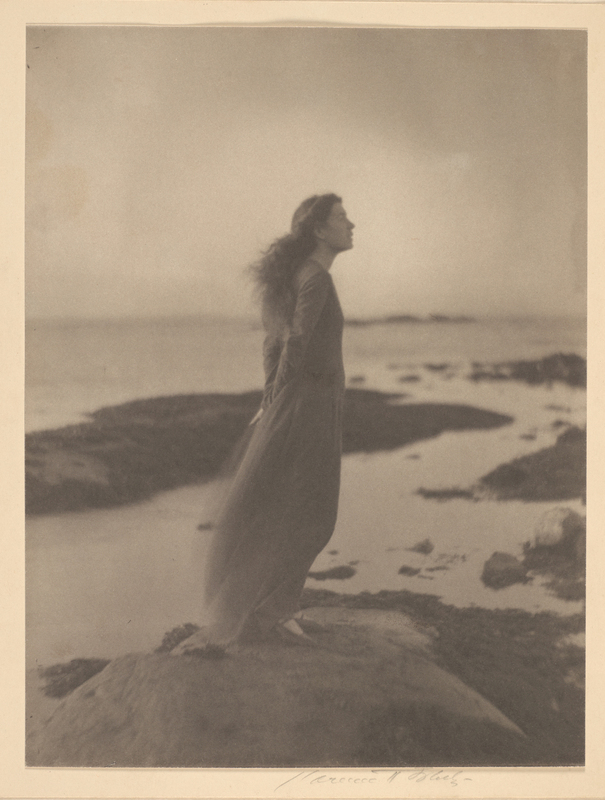 A lecture by Anne McCauley, curator of the exhibition and David Hunter McAlpin Professor of the History of Photography and Modern Art at Princeton, explores the legacy of one of the early twentieth century’s most gifted photographers and influential teachers—and the time when photography came to be a fine art, thanks in part to White. A reception in the Museum will follow. WHEN: Saturday, September 23, 5:30 and 8 p.m. WHEN: Friday, October 6, at 8pm and Saturday, October 7, at 2pm. 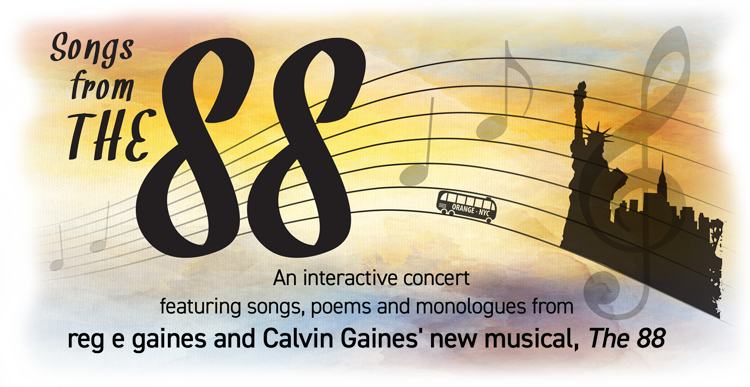 Luna Stage has a very special benefit event to open the 2017-18 season: Songs from the 88, an interactive concert featuring songs, poems and monologues from reg e gaines and Calvin Gaines’ new musical, The 88. Don’t miss this opportunity to join Luna as it helps launch a new piece of theatre written by reg e gaines and Calvin Gaines, major talents from the hip-hop/spoken word world. Songs from the 88 is part of a longer piece The 88 about 10 siblings who board the 88 bus, sometimes together, often alone, but always accompanied by their grandmother Marcella. She is their ticket to The Great White Way and why each one learned they belong. This presentation is a fundraiser for the artists to help continue work on the piece, an homage to the brothers' grandmother, Marcella Victoria Quarles. Co-authored by reg e gaines (above left), a two-time Tony Award-nominated playwright and Grammy Award-nominated lyricist, who has published four books of poetry, is editor of the 2015 poetry anthology A Year In Ink, and scored the PBS documentary, Senior Year, and his brother Calvin Gaines (right), an award-winning musician and producer who has worked with such artists as Lady Gaga, Whitney Houston, The Temptations and Destiny’s Child with musical direction by Mark Wilson. WHEN: Sunday, October 15, from Noon - 4 pm. ADMISSION: Buy Tickets in advance and save! Purchase by Oct 14: $20 per family—includes 5 free activity tickets. After Oct 14: $25 per family. General admission: Adults $10, Children: $5; Children under 12: free. Activity tickets available on site. Some activities are free. 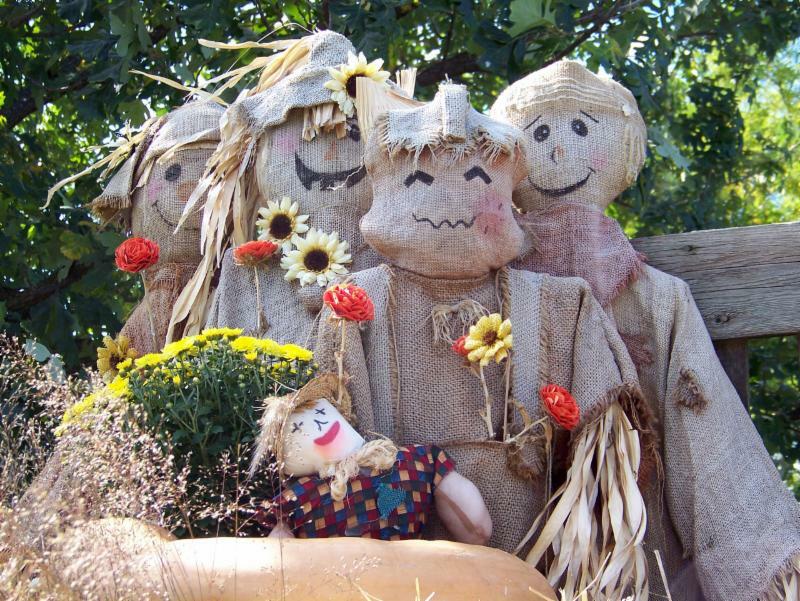 Express your creative ideas with a decorated pumpkin or scarecrow for the Greenwood Gardens History & Harvest Celebration. Click here to email Stephanie Murphy for an entry form no later than October 1. Entries must be delivered to Greenwood by 5:00 pm Friday, October 13. This fun-filled, family-friendly event features live music, pony rides, face painting and lots of crafts & games for kids. 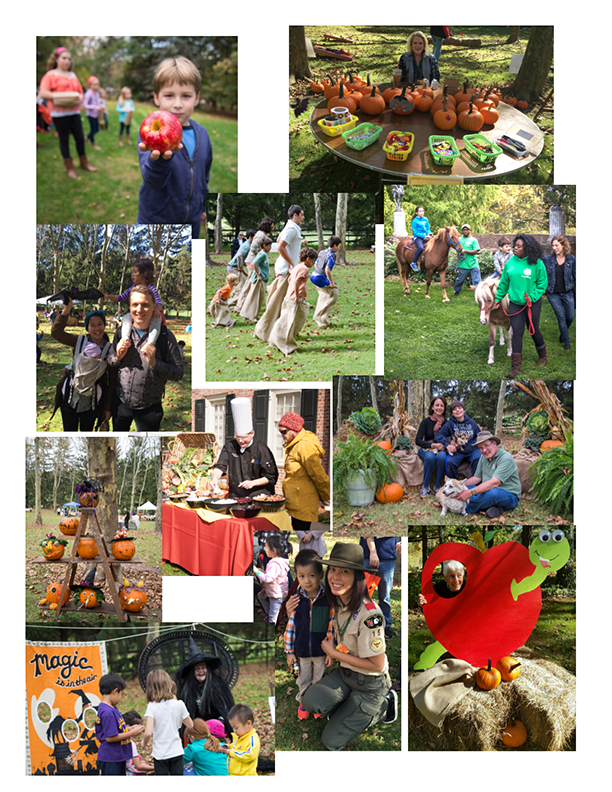 The Great Apple Hunt, for kids 10 and under, will take place at 1:00 and 3:00 p.m.
Meet feathered and furry animals with the Friendly Farmyard petting zoo. 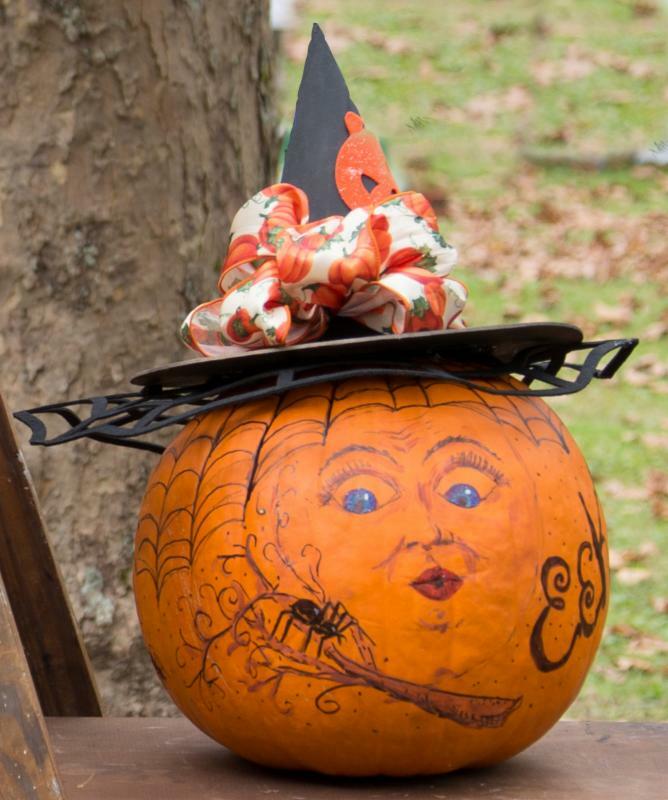 Enjoy story time and take photos with the Chestnut Street Witch! Learn all about strange carnivorous plants and "creepy" bugs. There will be old-fashioned games: potato sack and apple-on-a-spoon races and-new this year-square dancing throughout the day! 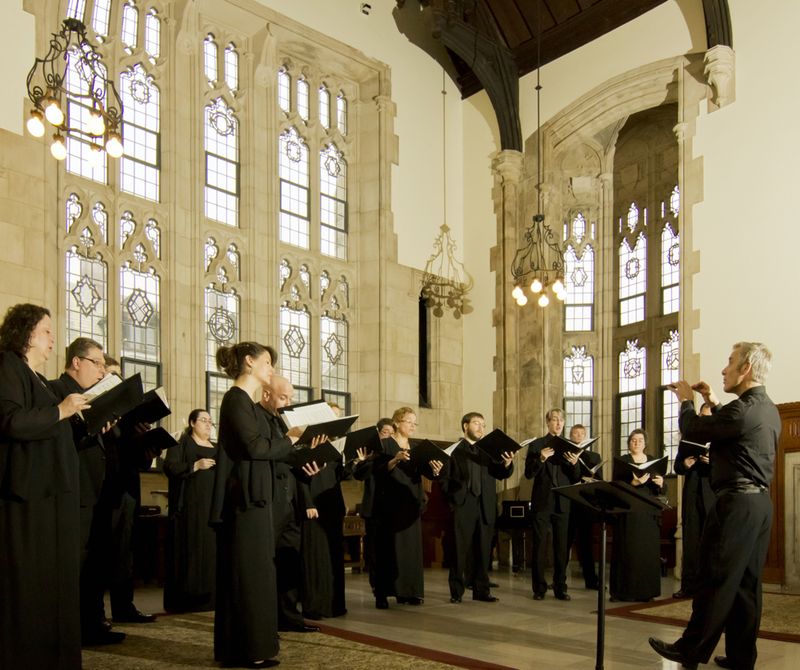 Soulfege, Millburn High School's award winning a cappella group will give two performances at 1:30 and 2:30 pm. Learn the fascinating history with our fun facts of Greenwood and take a guided tour of the Gardens. Visit the Millburn-Short Hills Historical Society booth. Pizza and more from Chew Chew Pizzeria will be available for purchase. Enjoy caramel apples and other delicious treats from Chocolate Works of Millburn. Cider, donuts and snacks will also be available. 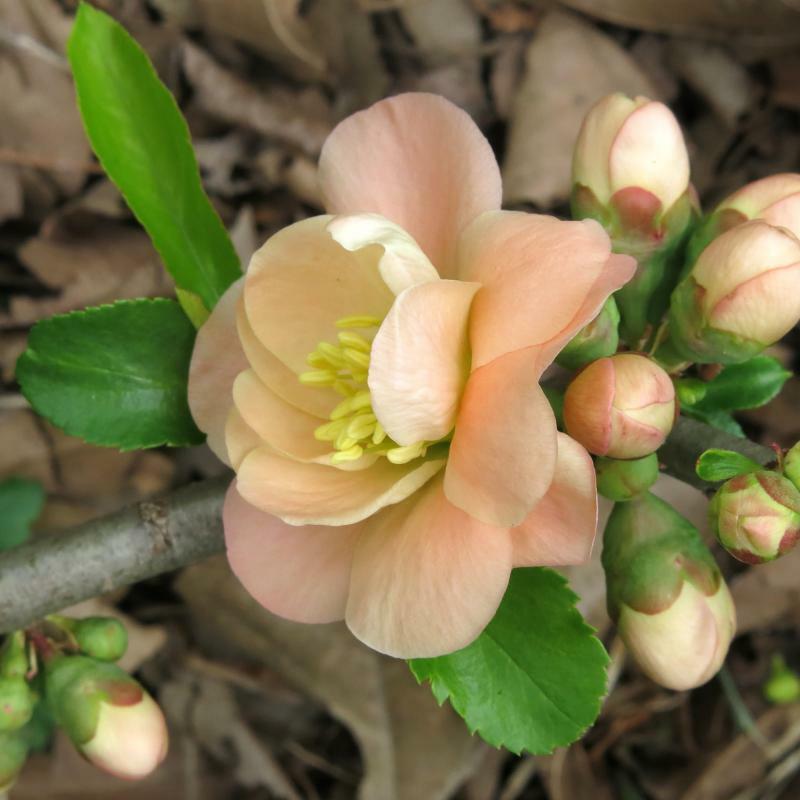 This signature event takes advantage of the crisp weather, and seasonal beauty of the Garden.